It’s very important to remember that at any given time, the dosage of turmeric should not be more than 4 doses of 500 mg taken orally in a day. 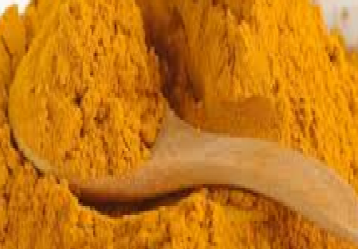 If you are using turmeric to treat inflammation caused by osteoarthritis and rheumatoid arthritis the turmeric dosage should not be more than two doses of 500 mg per day. 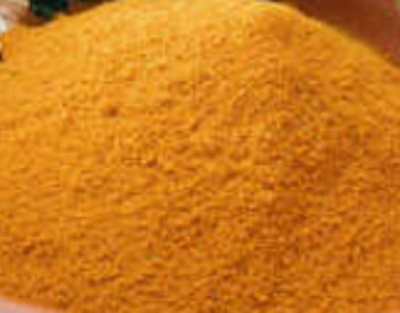 Turmeric is not known to have any severe or significant side effects related to consumption or application of turmeric. 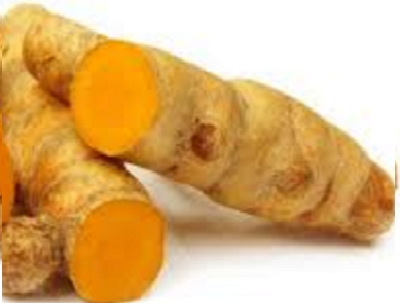 It’s suggest to take turmeric in prescribed quantities and not over consume it. Over consumption of turmeric can make you feel dizzy, hence it’s always safe to keep the intake of turmeric to the dosage prescribed. As per studies consuming over 2000 ml of turmeric in the form of supplements can lead to you feeling nausea. If you have a stomach which is sensitive to spices then you may experience a little irritation in your tummy. Over Consumption of turmeric can lead to you having tummy problems like flatulence and cramps. Turmeric is an effective remedy to treat an upset stomach but excess intake of turmeric sometimes may lead to diarrhoea. Just lower the intake of this spice to get relief from diarrhoea. 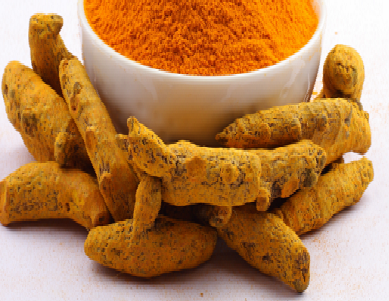 When turmeric is over consumed, it’s known to cause acidity, heartburns, or both. If this problem is left untreated for a long time, it can actually lead to Gastroesophageal Reflux Disease (GERD). One of the herbal remedies best known for it’s anti-clotting properties is turmeric. If you are suffering from bleeding disorders then you need to stay safe while using this spice as it is known to cause mild bleeding. You might even find blood in your vomit and while passing stool. 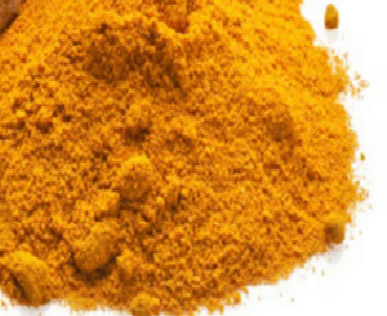 Research done on animals shows that over consumption of turmeric may have negative impacts on the liver. While there is no research or study done on humans which proves this, but why take the risk. 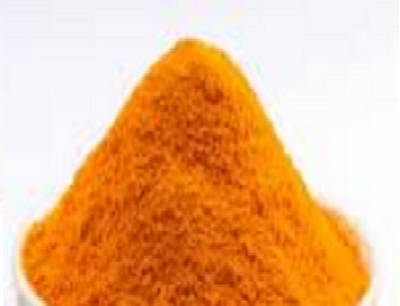 Always consume turmeric in moderate amounts and as prescribed. 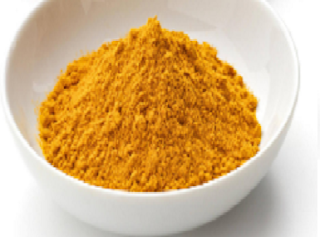 Turmeric powder is a boon for people with diabetes, as it lowers your blood sugar levels. While using turmeric you need to be careful as it’s known to possess powerful blood sugar lowering properties which can completely lower your level of blood sugar if over consumed. This could trigger hypoglycemia, when used along with other medications for diabetes. 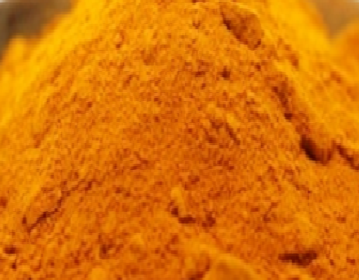 Turmeric is loaded with powerful antioxidants which might interfere with the effects of chemotherapy. It’s always good to check with your doctor before starting to consume turmeric supplements. 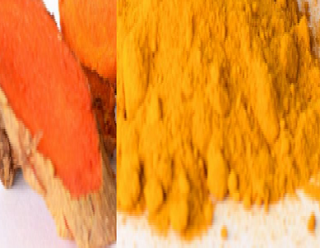 Consuming excessive quantities of turmeric can cause damage to white and red blood corpuscles. Consuming large doses of turmeric should be avoided by pregnant women, as it may stimulate the uterus putting the pregnancy at risk. To stay safe from side effects of turmeric, all you need to do is to not over consume turmeric. You should always start with smaller quantities of turmeric and then let your body get accustomed to it. Once your body is used to turmeric, you can start increasing the amount slowly, but don’t ever consume more than 4 doses of 500 mg per day. 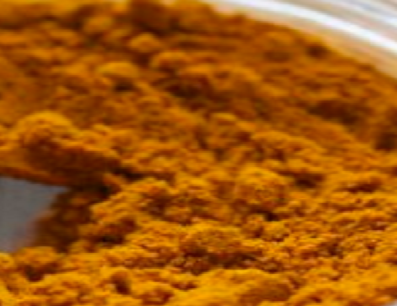 Here are a few tips that you could keep in mind, if you wish to use turmeric. Before you start using turmeric it’s very important to know if you are allergic to it. To check this just take a pinch of turmeric and apply it on your elbow and let it sit there for some hours. If you start to develop a rash, itching, or redness in that area then you are allergic to turmeric. 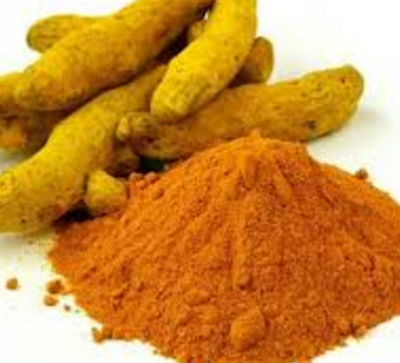 If you are going to have a surgery in the coming weeks then try to Avoid including this turmeric in your food at least 3 to 4 weeks before the surgery. Turmeric is a very powerful anti-clotting agent and is known to interact negatively with blood thinning drugs.which may delay your recovery. 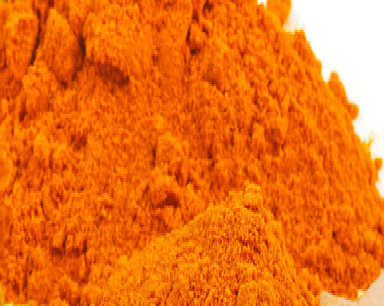 People should avoid using turmeric if you have been on anti-coagulant or anti-platelet medication. 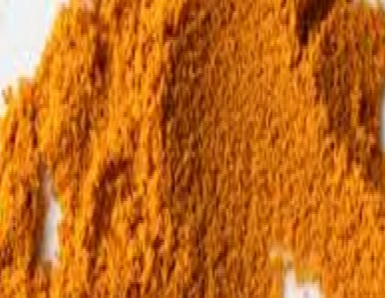 People who have blood clotting issues should keep away from turmeric. 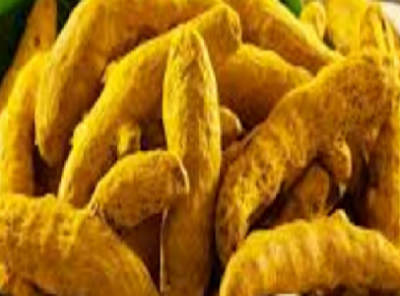 People who are suffering from diabetes should avoid over consumption of turmeric as it interferes with diabetic medication, causing hypoglycemia. 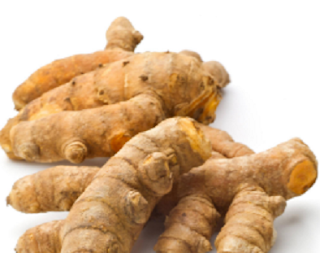 If you suffer from allergic reaction to ginger, then you are at risk of being allergic to turmeric as well. So be cautious. People having renal stones and a block in the bile duct are also advised to avoid this spice. 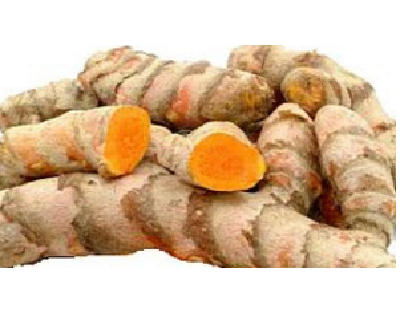 If you have gallstones then you should not start using turmeric until you recover completely. 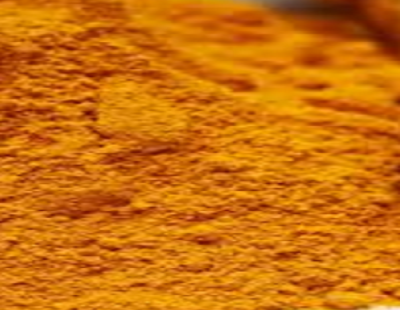 If you suffer from the side effects of turmeric it’s because your body is not able to digest the spice. To avoid side effects, you can add turmeric to water, boil it, and then use it after 10 minutes. Alternatively you can use turmeric with oil or black pepper powder so that there is better absorption by the body. Always store turmeric in an airtight container to keep it free from moisture to make the most of its health benefits and avoid the side effects.